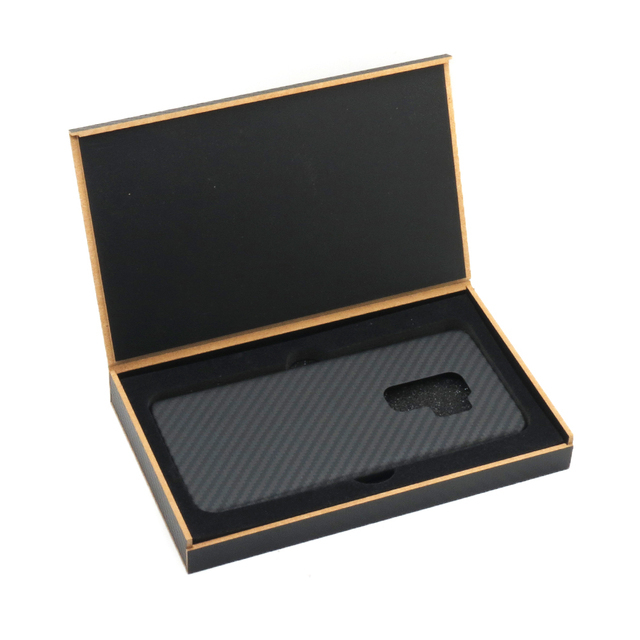 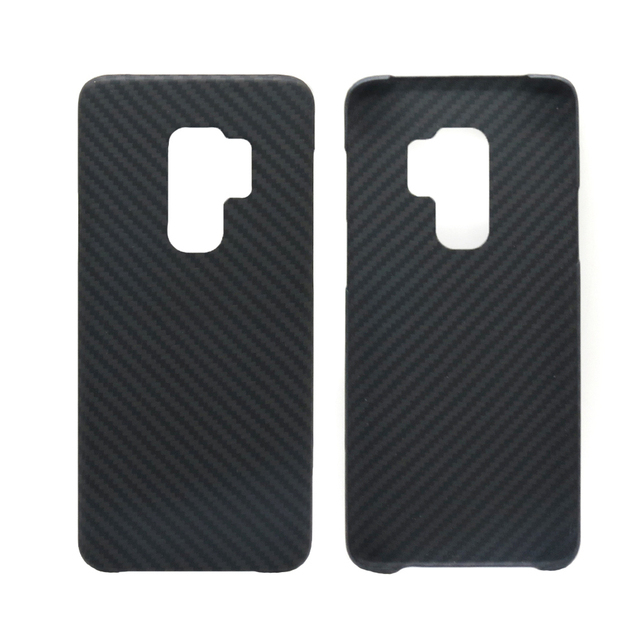 100% New Aramid Fiber (Real Body Armor Material) Phone Case for Samsung Galaxy S9, S9 Plus, S10e, S10Plus and Note 9. with Very Good Quality, Looks Very Luxury. 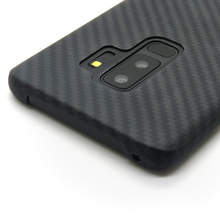 Slim and Sensuous With “Body Armor Grade” Protection and ZERO Compromise, made possible with Aramid Fiber. Now, your phone is protected with the same material used in body armor, spacecraft, jet engines, and Formula 1 Race cars. Yet, it retains the thinness of your Phone the day you purchased it — before it was covered up with an thick bulky case. 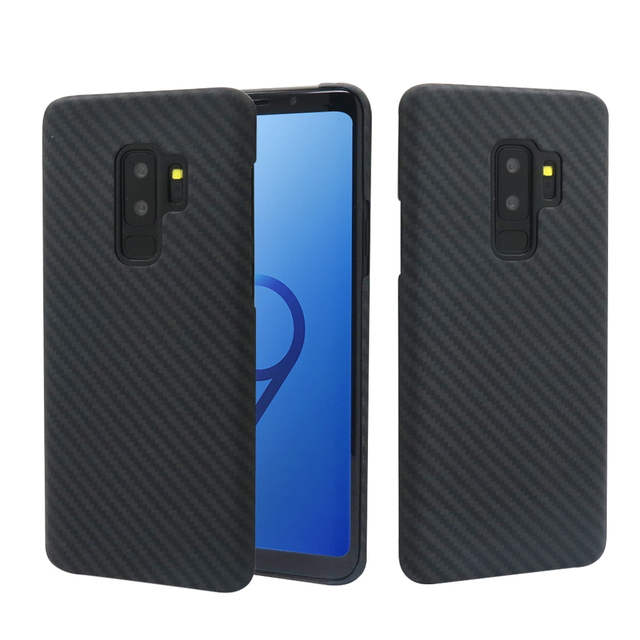 100% Aramid Fiber (Real Body Armor Material) Phone Case for Samsung Galaxy S9, S9 Plus, S10e, S10Plus and Note 9. 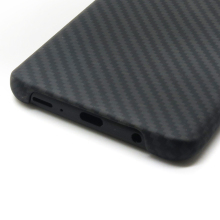 Protects your device from scratches and bumps.No metallic properties mean zero signal interference. 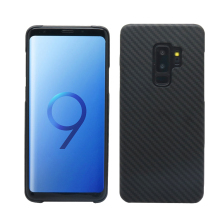 Intelligent design offers complete access to all of the for Samsung Galaxy S9, S9 Plus, S10e, S10Plus and Note 9 controls.